I have sold a property at 20 14952 58 AVE in Surrey. 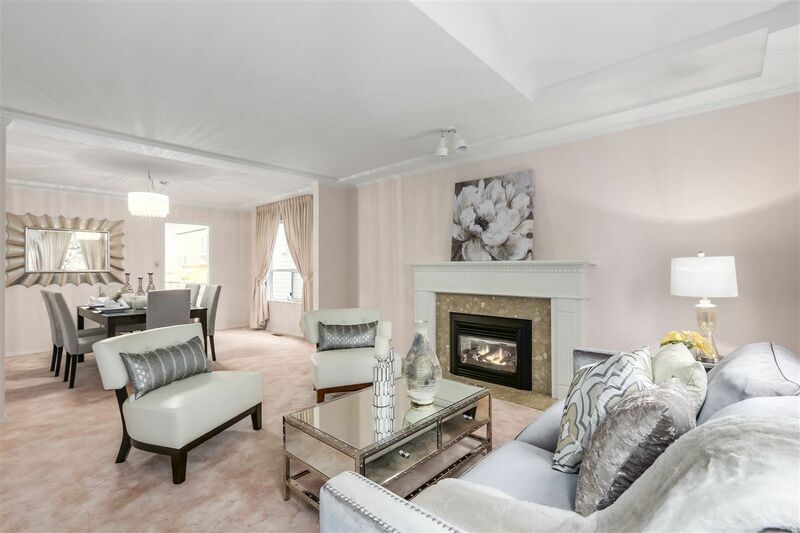 This fabulous 4 bed, 3 bath end unit townhouse in the desirable Highbrae complex is over 1900 sq ft & welcomes you with overheight/vaulted ceilings, lots of windows, open spacious layout, beautiful $30,000 3/4" solid hardwood floors, gas fireplace, large kitchen for joyful family meals, great entertaining home. 3 bedrooms up & 1 downstairs with ensuite (great teenager area, children's playroom, guest area, media room). Master bedroom area is peaceful & tranquil w/ huge walk-in closet & ensuite. Double car garage. Balcony & fenced yard. Visitor parking. Lovingly maintained. Nothing to do but move in! 3 min walk to amenities...YMCA/pool, Shoppers Drug Mart, restaurants, Starbucks, Fresh St market, parks, transit. This fabulous 4 bed, 3 bath end unit townhouse in the desirable Highbrae complex is over 1900 sq ft & welcomes you with overheight/vaulted ceilings, lots of windows, open spacious layout, beautiful $30,000 3/4" solid hardwood floors, gas fireplace, large kitchen for joyful family meals, great entertaining home. 3 bedrooms up & 1 downstairs with ensuite (great teenager area, children's playroom, guest area, media room). Master bedroom area is peaceful & tranquil w/ huge walk-in closet & ensuite. Double car garage. Balcony & fenced yard. Visitor parking. Lovingly maintained. Nothing to do but move in! 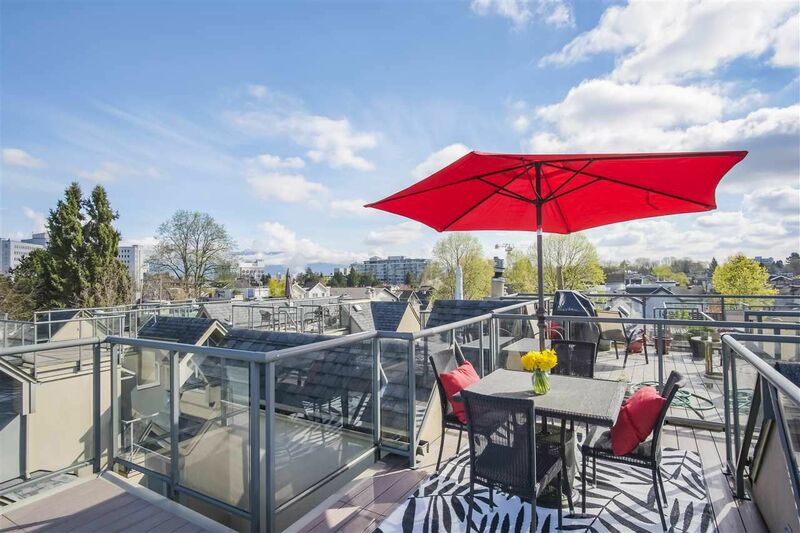 3 min walk to amenities...YMCA/pool, Shoppers Drug Mart, restaurants, Starbucks, Fresh St market, parks, transit. OPEN HOUSE SUN APRIL 7, 2-4PM.  I have listed a new property at 20 14952 58 AVE in Surrey. 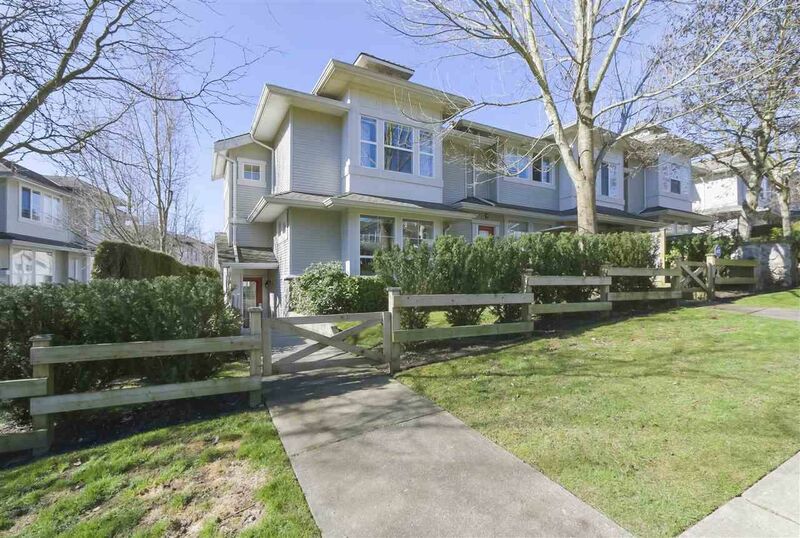 I have listed a new property at 30 6061 BOUNDARY DR W in Surrey. This almost 2200 sq ft, 3 bed, 3 bath Boundary Park home feels like a house, but without all the work! You will love the huge rooms indoors, while being able to enjoy your weekends doing something other than yard work. This adult-oriented community surrounds a lake with a walking trail to entice you outside your lovely home. Skylights, vaulted ceilings up to 10.5', open living/dining, 2 gas fireplaces for cozy evenings, huge master bedroom, spa-inspired ensuite with jetted soaker tub, separate shower, & make-up station. Lots of storage. The large windows bring the outside in with green views, while still remaining private. Large patio/yard for outdoor entertaining. This quiet home is located at the end of a small road so hardly any traffic. Please visit our Open House at 3738 50TH AVE W in Vancouver. This huge 66' x 148.5' Southlands lot is professionally landscaped, south facing private & flat backyard. 4 bed house is move-in ready! Kitchen & bathrooms renovated, new hot water tank, roof, furnace & windows. 3 skylights, 2 fireplaces, sauna, kitchen downstairs easily suitable, double car garage w/ workshop & storage. Blueberries, raspberries, veggie & perennial gardens for ease of maintenance, tranquil patio. The quiet road ends at the horse trail. 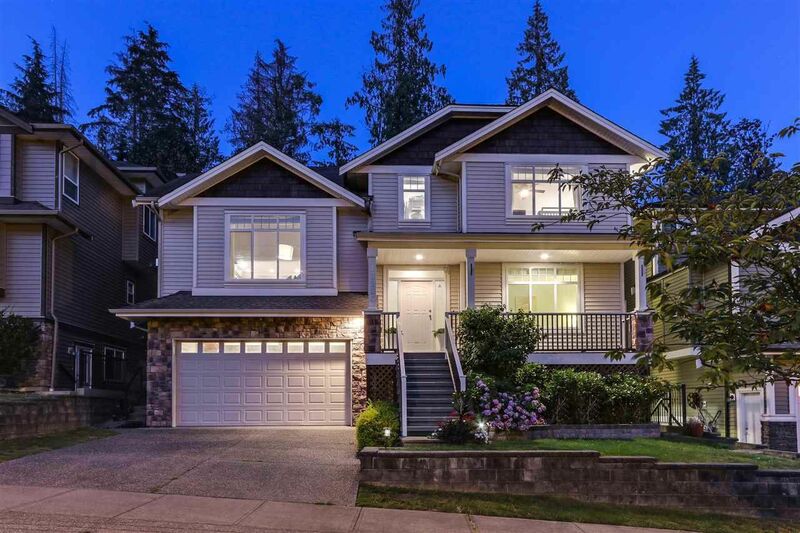 Surrounded by 4 golf courses, parks, equestrian estates, Pacific Spirit Park. Southlands Elementary, Point Grey Secondary, UBC, private schools Crofton, St. George's minutes away. Centrally located to airport, downtown. Live the country equestrian lifestyle in the heart of the city! Open house Sun Oct 21, 2-4pm. This GORGEOUS, 4 BED, 4 BATH MODERN & CLASSIC, OPEN CONCEPT home with VAULTED CEILINGS backs on to the GREENBELT with miles of HORSE & WALKING TRAILS accessible through your gate! This yard is lush, green, private & won't disappoint. Lots of UPGRADES. Nothing to do but move in & enjoy this summer relaxing on your HUGE LOVELY DECK sipping coffee, unwinding in your luxurious $18,000 CUSTOM HOT TUB. All new HIGH END S/S APPLIANCES, STONE COUNTERS, SMART HOME features, CROWN MOULDINGS, COIFFURED 9' CEILINGS, HARDWOOD floor throughout, spa inspired master ensuite with SOAKER TUB will be sure to draw you indoors. New Lennox CENTRAL AC unit, custom GARAGE STORAGE, suite potential, 6840 SQFT lot!